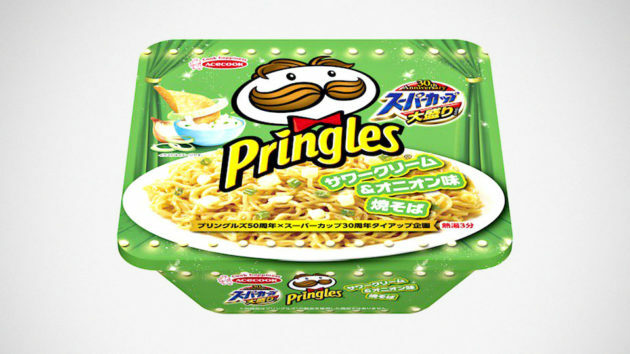 Are You Ready For Pringles Flavor Instant Noodles? 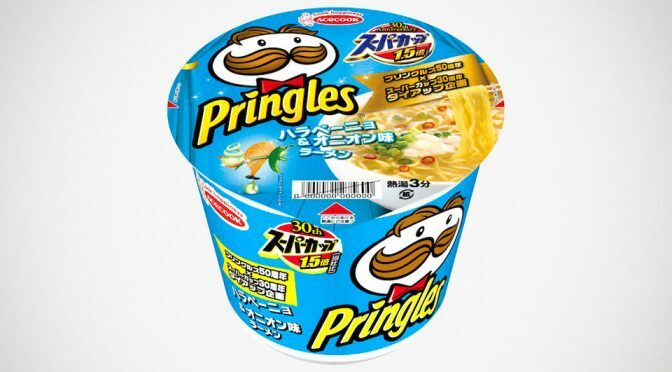 Have you have this crazy dream that one day you did be able to taste Pringles in instant noodles and/or taste instant noodles in Pringles chips? 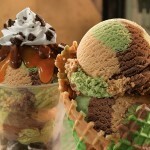 If you have, well then these new products from a Pringles and Super Cup collaboration will blow your mind. 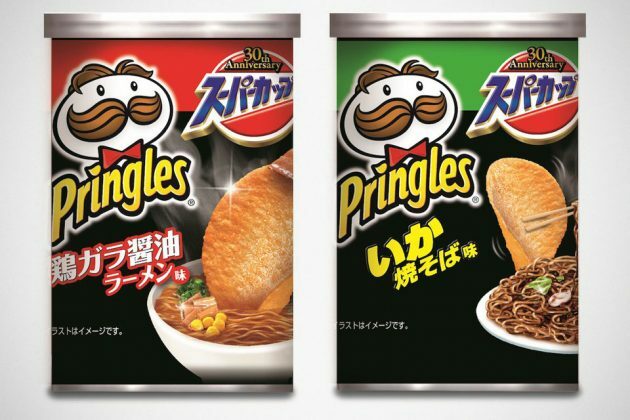 Commemorating Pringles’ 50 years in existence and instant noodle maker Super Cup’s 30th anniversary, the two food brands have come together to introduce a weird mashup of their popular products, namely, Pringles Flavor Instant Noodles and Super Cup Instant Noodles Flavor Pringles. 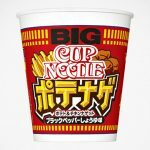 Super Cup had two popular Pringles flavors, Sour Cream and Onion and Jalapeño and Onion, infused into their instant noodles, while Pringles had two of Super Cup famous instant noodles flavors, Chicken Bone Soy Source and Squid Fried Noodles, introduced into its chips. 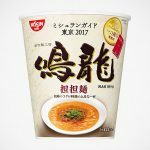 The Pringles flavored instant ramen noodles are probably not as shocking, but we can’t say the same for Chicken Bone Soy Source and Squid Fried-flavored potato chips. Especially the latter. Seriously, as far as flavor goes, Squid Fried Noodles infused chips sound kind of nuts. We read that they will be available starting October 22, 2018. 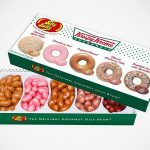 You must be thinking this is probably another Japan-only delights, but lucky for folks outside of the Land of the Rising Sun, you can pick up a pack of 10 from Japan Trend Shop for 24 American dollars. You can choose between Pringles-flavored instant ramen noodles, or ramen-flavored Pringles. Apparently, these anniversary releases will only be available for a limited time only. Anywho, I guess, if you are a super fan of either one, or both, you will find this is indeed a good time to be alive.